The Department of Patrimonial Right (DPR) was founded by TUM rector’s order nr. 238-r, on 22.05.2002, as head of department being appointed assoc. 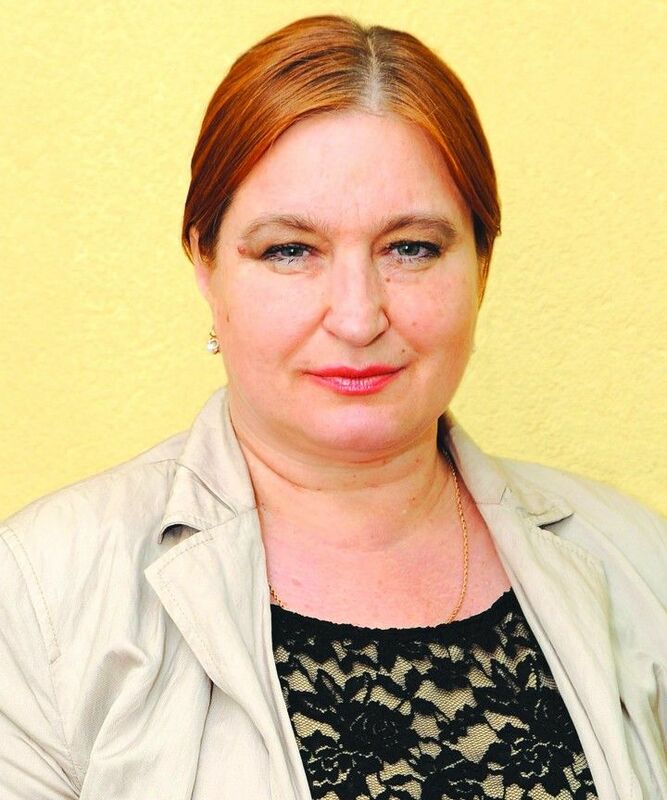 prof., dr. Alla CLIMOV. Respective study within TUM Faculty Cadastre, Geodesy and Constructions, joined to the Departments of geodesy, cadastre and geotechnics and of the evaluation and management of real estate, given that there is a real possibility for further studies both theoretically and practically of all aspects related to property registration system, territorial organization in the plan of law and technique (cadastral works, including the formation of real estate, real estate valuation, appreciation of technical documents status in construction etc. ), faculty featuring the resources from a professional point and necessary technique in order to perform the cadastral works. At the same time, the thorough study of the real estate and cadastral domain is not detrimental to the study of other law disciplines, necessary in formation of the appropriate skills to activate successfully within organs of law enforcement, of local public administration departments, private companies etc. In 2017, the Department of Patrimonial Right was renamed the Department of Right (DR). The DR is composed of 16 persons, among whom 33.3% – with scientific degree. Department of Right provides the training in jurisprudence. Specialty “LAW” – 240 ECTS duration of studies – 4 years. Specialty “Patrimonial Right” – 90 ECTS, duration of studies – 1.5 years. 6) The “Technical assistance to support First Cadastre Project of Land Relations and Cadastre Agency from Moldova” (2006-2010). 2. Victor CATAN 1) Government project of optimizing and improvement of legislation on entrepreneurial activity in the Republic Molodva (Guillotine II, 2012-2014), as a member of the State Commission for regulating entrepreneurial activity Republic of Moldova. 3) Research Project in section “Land law” of Legal Encyclopedia of Moldova, ASM, May 2010 – present. 4) The UNDP project, “Management of Public Property”, 2014-2015. 3) The project „Capacity for integrated urban development: INTEGR-ABLE@ of the Program „Black See 2007-2013”. Facilitating the elaboration of the Integrated Urban Development Plan in Balti, Orhei and Vadul lui Voda. 4) The Forum “Planning and sustainable economic development in Chisinau”, 18 to 19 April 2016, organized by the French Embassy in Republic of Moldova in partnership with the Municipality of Chisinau mun..
5) Roundtable “Legal Relations of Apa-Canal Chisinau and residents associations: responsibilities and consequences”, May 31, 2016, organized by IDIS Viitorul. 6) Participation as an expert development of the project Condominiums Law and housing fund, with the support of the EBRD, granted to the Ministry of Regional Development and Constructions. 4. Olga PISARENCO 1) Project “Support of the course for judges, prosecutors and lawyers on preventing and combating domestic violence cases”, implemented by the Women’s Right Center, 2015-2016. Cooperation Agreement with SE „Cadastru” (38 OCT) 2014, cooperation in improving the educational programs, internships carrying out, granting special literature of the cadastral domain, offering jobs to employ in the procedure established by law. The partnership between graduates (companies in the field) and academia – Pro Imobil Group SRL – providing support in carrying out the internships, endowment of the department with literature, providing support for employment.